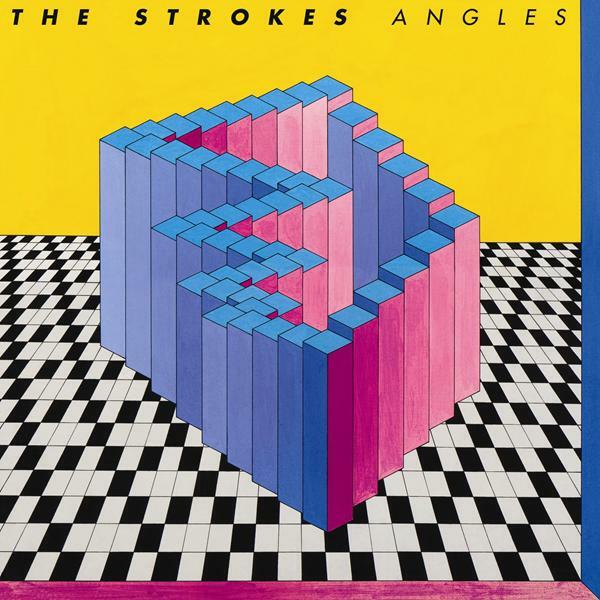 Congratulations to Becky Anderson who won The Strokes CD give away! I’ll have more music to win again soon. Thanks to everyone who entered. Congratulations to Molly and Karolina who won the Guster CD give away! Thanks to everyone who entered. 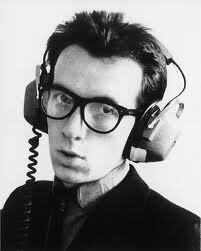 I thought I’d offer Family Chic readers a chance to win some new music. 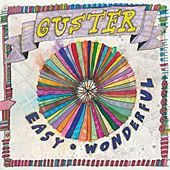 I have two of Guster’s latest CD, Easy Wonderful, and I am giving them away to two lucky readers.